At Your Space Music Lessons we can teach a variety of accordions including piano accordions, chromatic and bayan accordions (free bass). 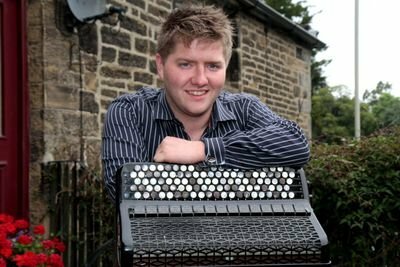 Our specialist accordion teachers are experienced and talented and who, through the power of high speed broadband and Skype technology, can deliver lessons as if they were in the room. Our teaching team have all been DBS checked and selected based on excellent references so that we are confident of a great standard of tuition. We offer a free taster lesson, then if you want to continue with lessons your first 3 x 30 minute lessons are offered at an introductory price of £33. Ongoing see a range of prices here.